"Delegate in Congress from the Indian Territory. Objections of the Indi"
Objects of Indian Delegations. 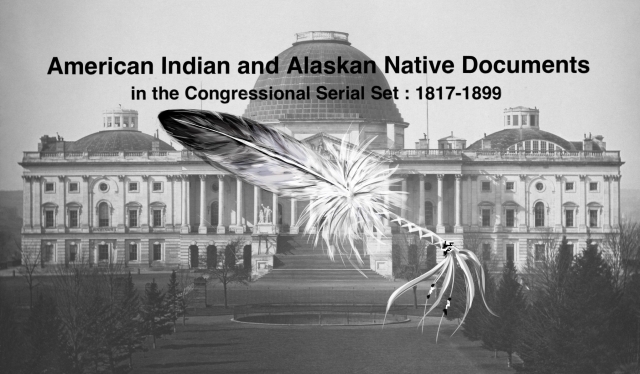 Against bills providing for the election of a delegate from Indian Territory to Congress.